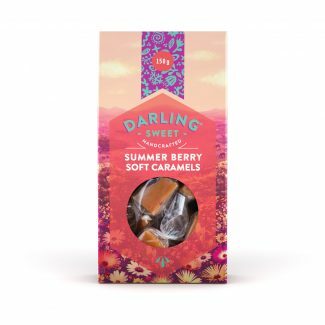 Our 360g assorted box consists of 6 Darling Sweet toffee flavours. 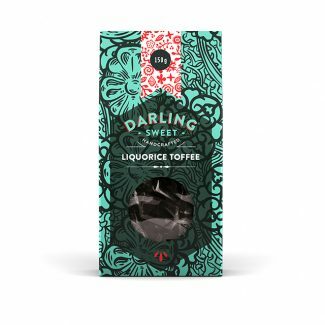 The flavours are; Tannie Evita’s Classic, Honey & Salt, Bird’s Eye Chili, Liquorice toffee, Coffee toffee & Mint toffee. 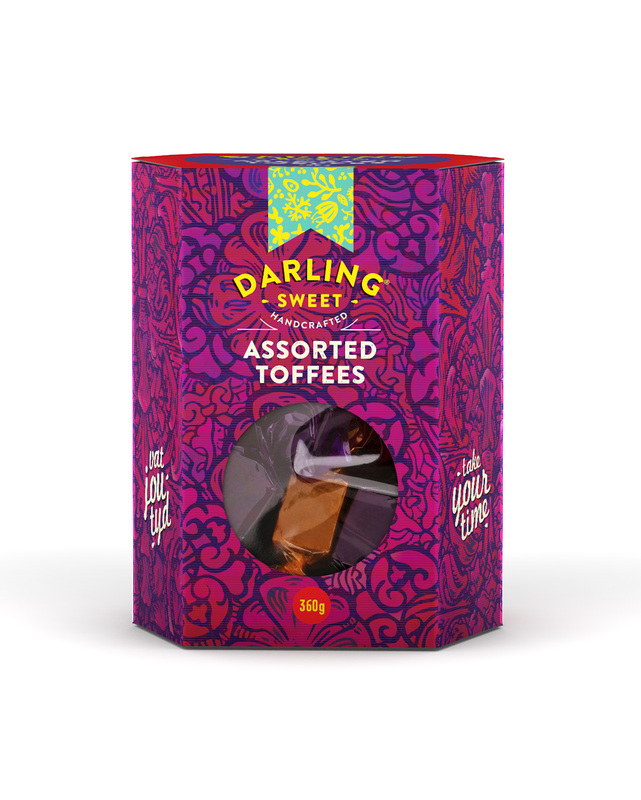 Our 360g assorted box consists of 6 Darling Sweet toffee flavours. 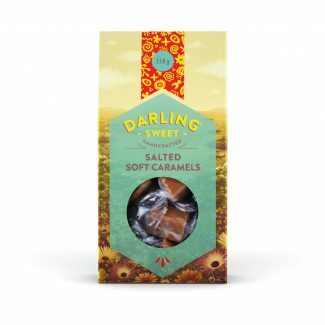 The flavours are: Tannie Evita’s Classic, Honey & Salt, Bird’s Eye Chili, Liquorice toffee, Coffee toffee & Mint toffee.